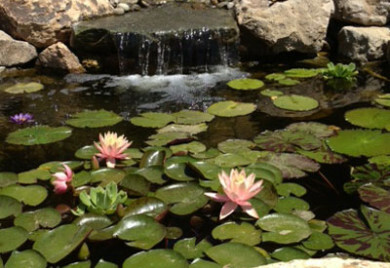 [clear] Filtration is very critical to pond maintenance. Not only does it help in removing excess nutrients from the water but it also provides beneficial bacteria for the pond. There are generally two types of filtration system, biological and mechanical.